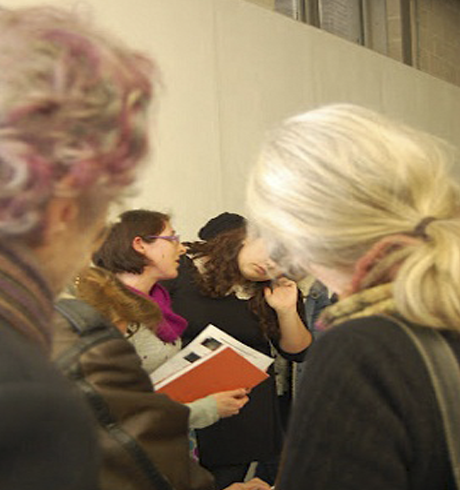 Crit#24, @ Chelsea College of art, 6 Feburary 2012. 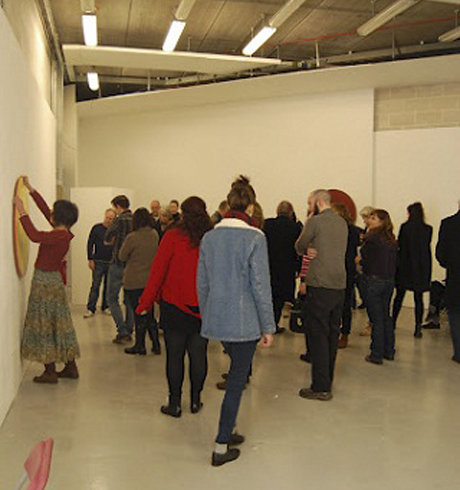 I am interested in dealing with ideas within painting and the un-certainties that exist within the process. I am interested in the moment where a painting begins and where it ends both physically and metaphorically. When does a work rest? What happens after? Will it ever reach a finishing point? Does it need to? The process for me is important and as I am trying to embrace the present. The work itself generates the next move as it becomes non-linear. I am an artist who works with printmaking media. Intaglio etching is the medium that I enjoy most. The ways of manipulating the zinc plates to create an artwork amazed me from the first time I experience it. I find the surprising element in the process magical. The powerful bite of the acid and the ability to control that with different techniques has given me the freedom to express the thought and feeling I had suppressed until now. The work I am presenting is the beginning of series that I am going to do on the subject about the life in the Communist regime and after that in the wrong understand Democracy in East Europe. I was born in Bulgaria and have experience living in three historical periods: Communism, Parliamentary Democracy and Capitalism. Family Reunion is set in a rural village in south-eastern Nigeria. The film navigates precariously through footage taken at the artist’s family reunion. A claustrophobic cacophony of sound creates a sense of alienation in this intimate snapshot.